Also known as trichobezoars (pronounced trike-oh-bee-zohr), hairballs are balls of hair which are ingested during grooming and later vomited from the stomach. 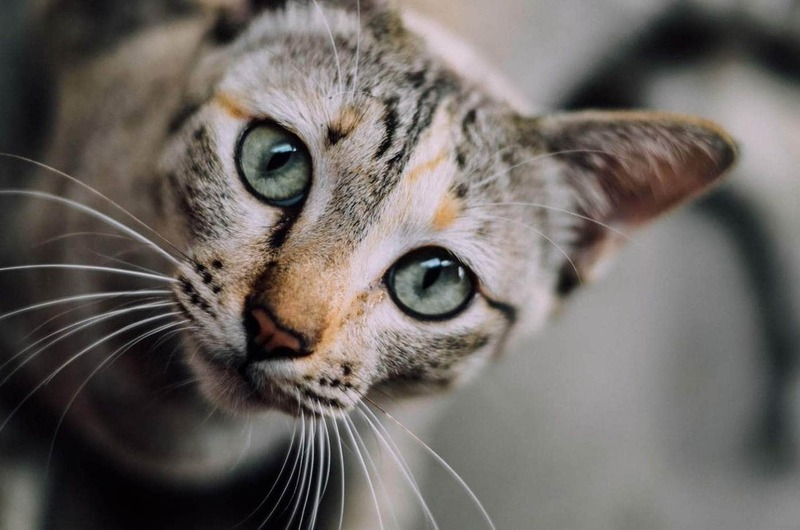 What causes cats to produce hairballs? Any cat owner will have watched their cat spending countless hours grooming itself. When the cat does this, loose hairs are ingested. More often than not, the hairs pass through the digestive system and are passed out in the feces. There is an increasing focus on underlying gastrointestinal disorders causing gastric motility disorders and leading to hairballs. Inflammatory bowel disease or lymphoma can both cause a thickening of the intestines and slow down the speed in which food (and hair) pass through the intestinal tract (motility). If you have a cat who is a chronic hairball producer, speak to your veterinarian. The main symptom your cat has is when he vomits up a hairball. These are typically tubular in shape, brownish colour and predominantly made up of cat hair, but will also contain other material from the stomach. If your cat is displaying any of the above symptoms, you should seek the advice of your veterinarian immediately. Regular grooming of your cat will reduce the amount of hair it swallows during grooming. This is especially important if your cat is longhaired or has a particularly thick coat. Grow some catnip or cat grass: Some suggest that eating catnip or cat grass can increase fibre which in turn helps with the passage of hairballs. Add a teaspoon of canned or boiled pumpkin into the food. This adds fibre to the diet, which can assist in the passage of hairballs. Metamucil has not been approved for use with cats, but it is often recommended by veterinarians. Add 1/2 teaspoon to water and mix in with your cat’s food. A small amount of Vaseline (petroleum jelly) given to your cat can also help with the passage of hairballs. Add 1/2 tablespoon to your cat’s food (obviously canned food is required). If your cat refuses to eat the food, you can smear the same amount onto his paw. Be warned, this can be messy. If your cat is prone to hairballs, try adding Vaseline 2-3 times a week. An alternative to Vaseline is is to add 1-2 teaspoons butter to the diet, at the same frequency. There are two methods of treatment. Adding extra fibre to the diet, or the introduction of lubricants, which assist with the passage of hairballs. Hairball remedies: These products are usually non-digestible oil type products which help lubricate the digestive system and aid the movement of the hairball to the bowel. 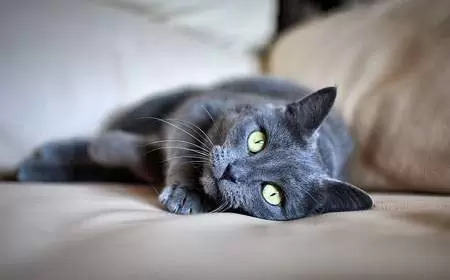 In most cases no, they are not dangerous but if your cat is frequently suffering from hairballs then it can be an indication that the hair in the digestive system has impacted, which can cause gastrointestinal blockages which prevent the cat from vomiting or defecating. It has been observed that hairballs the size of baseballs have been removed from the stomachs of cats. Symptoms of a serious problem include a swollen and hard stomach, vomiting, diarrhea, loss of appetite. It is important to see your veterinarian immediately. Previous articleDo Cats Have Belly Buttons? Cat Limping (Lameness) – Why Is My Cat Limping?